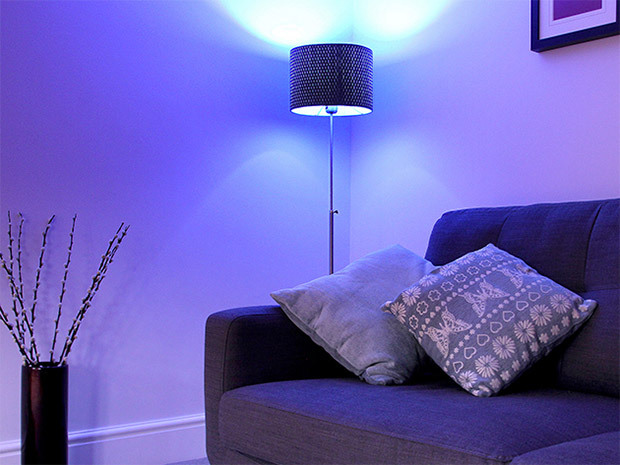 Light up your room with efficient LED bulbs which can set the mood in millions of different colors. 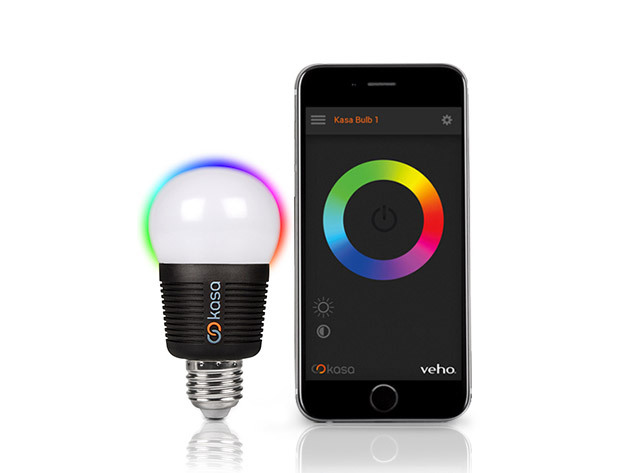 The companion smartphone app can control up to 32 bulbs via Bluetooth, and offers scheduling and countdown timer features. Save 44% on a 2-pack in The Awesomer Shop.